Cooking en papillote is a very traditional French technique that is designed to trap the flavor and the aroma until it reaches the diner. 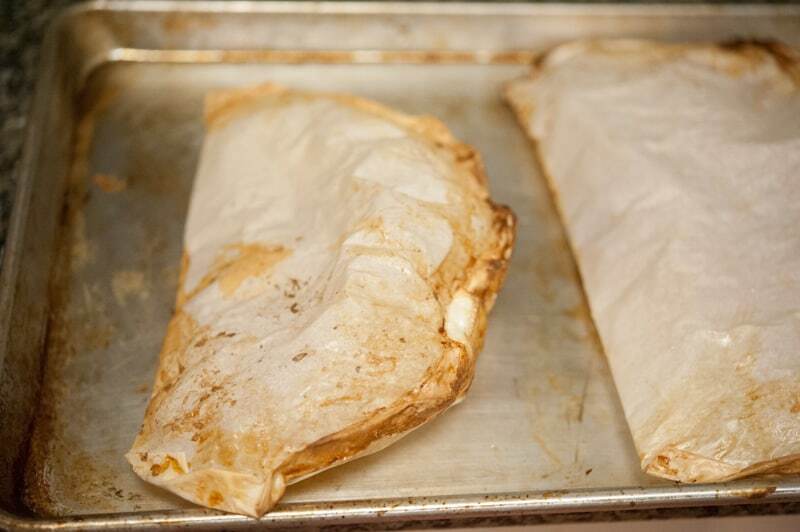 The protein, traditionally fish, is baked in a parchment envelope sealed with egg white, which puffs dramatically in the oven. 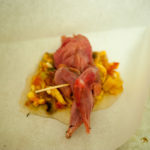 For today’s recipe, though, I made a quail en papillote. 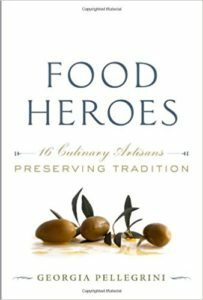 French gastronome Brillat-Savarin described the quail as “everything that is most delightful and tempting. One of these plump little birds is pleasing equally for its taste, shape, and its color. It is unfortunate to serve it any other way but roasted or en papillote, because its aroma is extremely fleeting, and whenever the bird comes in contact with a liquid, this perfume dissolves, evaporates, and is lost.” This method is especially useful when the bird skin couldn’t be saved. The juices that develop in the bag serve as the sauce, but you can also serve a beurre blanc or other sauce on the side. At the base of the quail (or fish) you will have a bed of vegetables that have been lightly sautéed. This will add to the aroma and flavor as it cooks. Here I have sautéed shallots, garlic cloves, button mushrooms, thinly sliced leeks and seeded and diced tomatoes in a good dose of butter. Before sealing them in parchment packages, one per package, I added a splash of white wine and a few springs of fresh thyme. When your guests tear it open they are hit with a magical aroma that is a prelude to what they are about to eat. 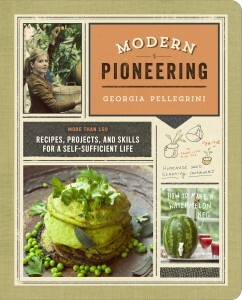 Cooking and eating really is a bit of a theater performance after all. 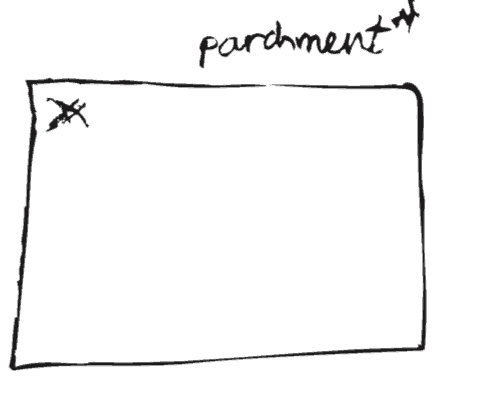 Here is a little illustration on how to make these parchment packages, the step-by-step instructions are below! And be sure to share your ‘en papillote’ adventures with me by tagging me on Instagram. 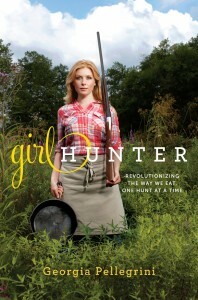 Also try: any small game bird of similar size or fish. Preheat the oven to 425°F. If you have a convection setting, that is best. In a saute? pan, heat 2 tablespoons of the oil. Sweat the shallots and garlic until they are soft. Add the mushrooms and brown them on all sides. Add more oil or a bit of butter toward the end if the pan becomes too dry. Add the leeks and tomatoes. Cover partially with a lid and cook on low heat until all of the excess liquid has evaporated. Season with salt and pepper. Cut two large pieces of parchment paper in half. 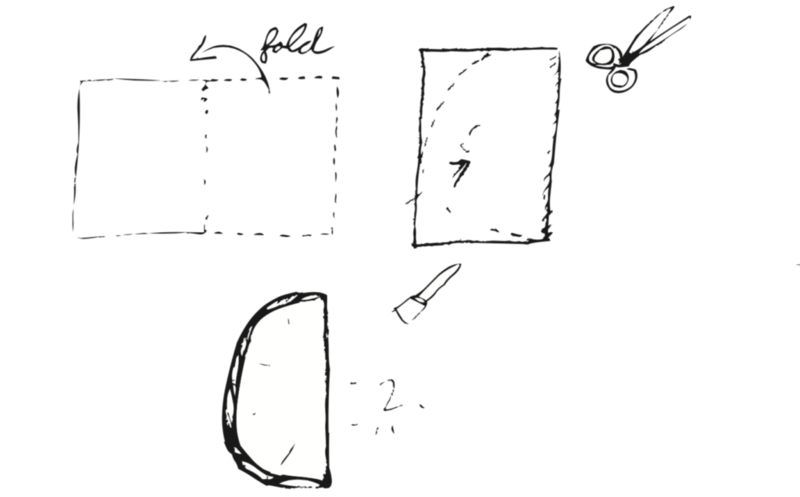 Fold each piece in half and cut off the corners, rounding off each edge, so that when unfolded, all outer and inner corners of each piece of paper are rounded. Place a fourth of the vegetable mixture on one rounded half of each piece of parchment. Top each with a whole sprig of thyme and moisten with 2 tablespoons of white wine. Season the quail liberally with salt and pepper. Insert a toothpick through the legs to keep them together. 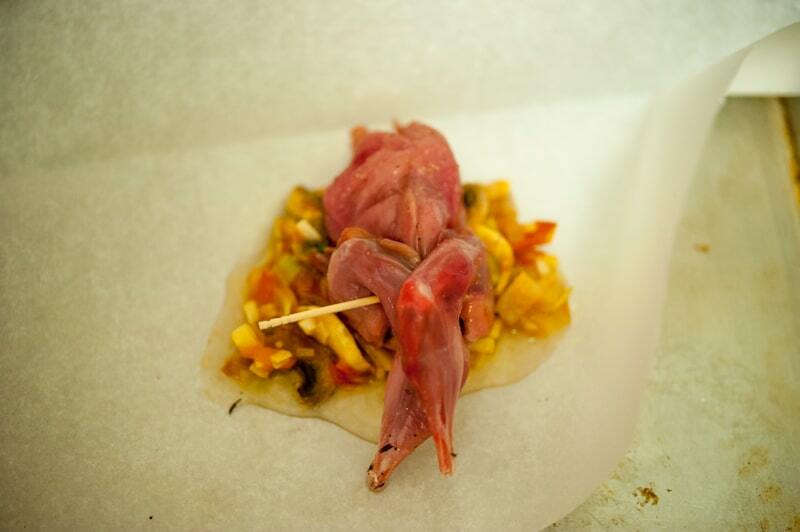 Then lay one quail over each bed of vegetables. Using a pastry brush, brush the edges of the parchment paper with the beaten egg white, and press the edges together to seal. Brush the edges of the folded package with the beaten egg white and make a series of short folds along the edges. Brush the edges again with egg white and repeat the short folds. 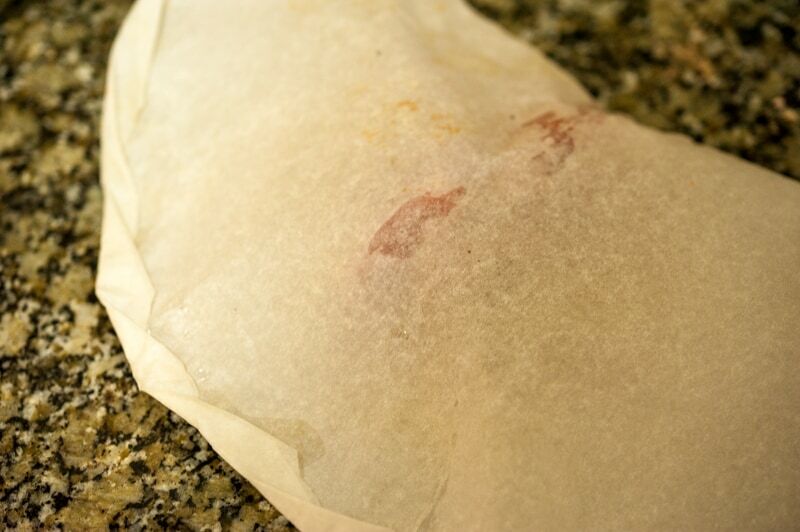 Very lightly brush the top of each parchment package with oil. Place the papillotes on a sheet tray. Bake for 10 minutes, until completely puffed and the parchment has browned. 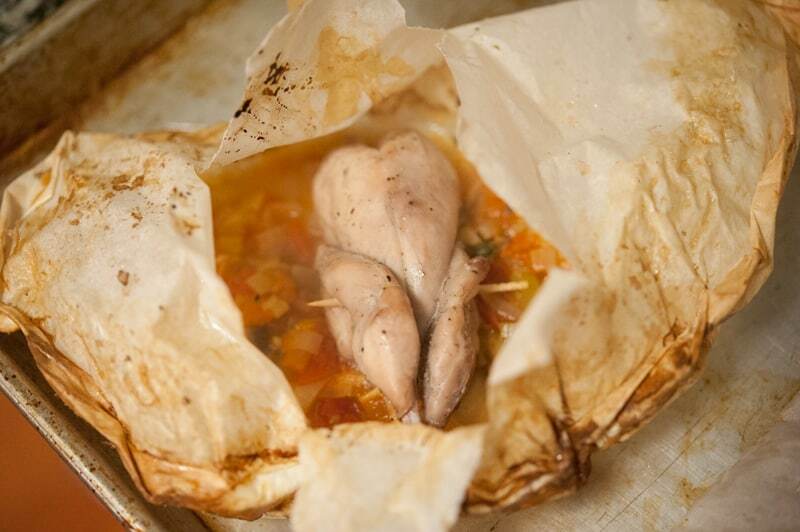 Serve the quail in the papillote to be opened at the table, so that people can enjoy the aroma when they open the package.